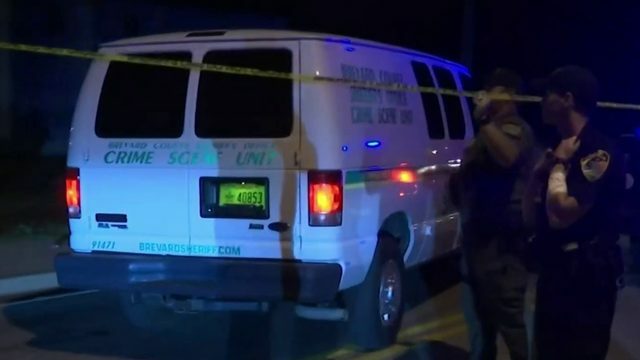 ORANGE COUNTY, Fla. - A death investigation is underway in Orange County after a body was found buried in a backyard, authorities said. 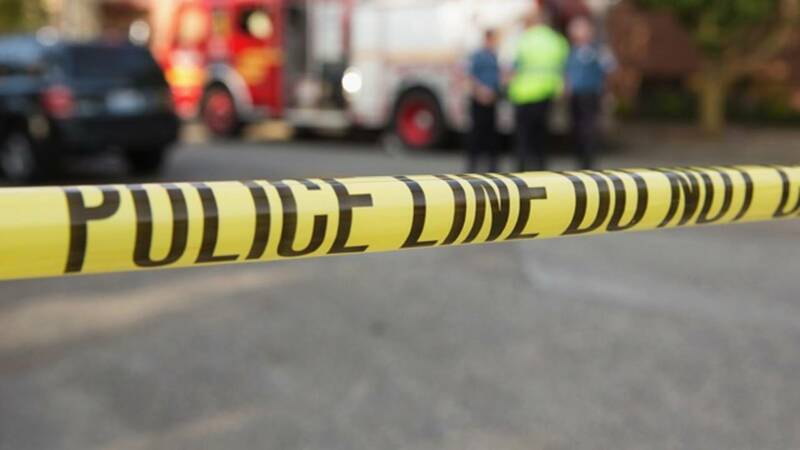 Deputies with the Orange County Sheriff's Office said the investigation began after the body was found Sunday behind the home in the 5000 block of Glasgow Avenue. Authorities on Tuesday identified the body as Brandon Boone, 27. 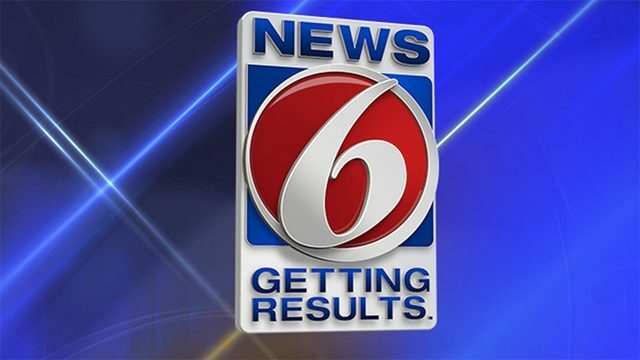 Stay with News 6 and ClickOrlando.com for updates.